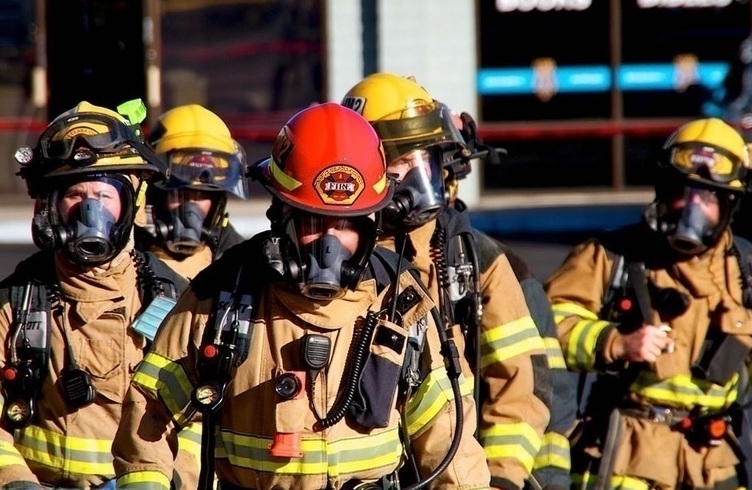 The goal of this professional development course, CAN-956 Liaison Officer (LOFR), is to provide local and provincial/territorial-level emergency responders with an overview of key duties and responsibilities of a Liaison Officer Type III in a Type III All Hazards Incident Management Team (AHIMT). The intended audience(s) are local or provincial/territorial-level emergency responders who may be designated as Liaison Officers on their local or provincial/territorial Incident Management Team. The materials were developed with the assumption that audience members may have little or no actual experience as a member of an AHIMT. The audience may include students from a variety of agencies and functional disciplines, including fire service, law enforcement, emergency management, public works departments, as well as public health organizations, medical emergency teams and hospitals. ICS specific training should be completed by personnel who are regularly assigned to function, support, or unit leader positions on Type III or IV AHIMT or by those persons who desire to seek credentials/certification in those positions. Demonstrate, through exercises and a final exam, an understanding of the duties, responsibilities, and capabilities of an effective Liaison Officer on an AHIMT. Identify course objective and position-specific resource materials for the position of Liaison Officer. Define the role and importance of the Liaison Officer as a member of the command staff. Define the function of an Agency Representative (AREP). Describe the roles and responsibilities of the Liaison Officer regarding stakeholders and evaluate Liaison Officer success. Identify types of communication and work location needs for a given incident. Define the process and relevant parties involved in incident information flow including the role of Assistant Liaison Officers. Describe how the Liaison Officer fits into the planning process. Describe how to determine the proper steps to follow in the event of a special situation. Define the demobilization process as it relates to the duties of the Liaison Officer.